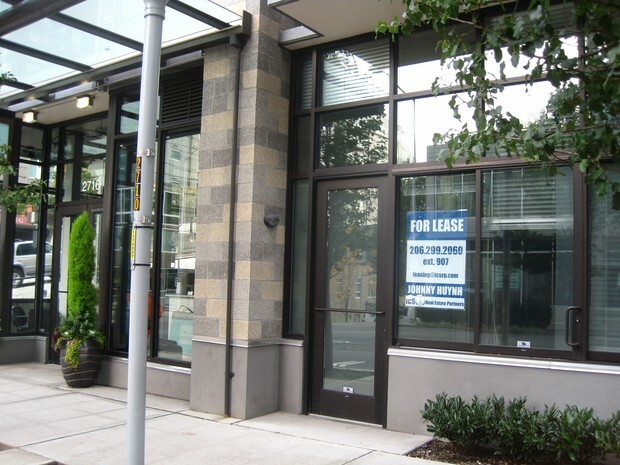 Beautiful Street Level Office Space located in Belltown at The Parc. 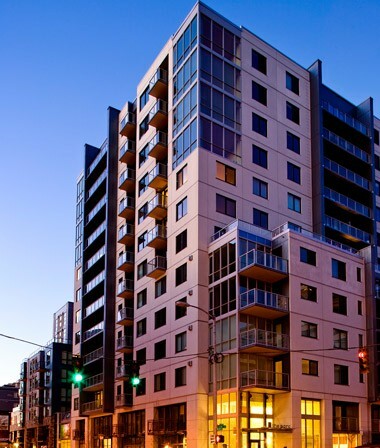 Tenant will have access to all the Amenities such as Exercise room, Rooftop & Lounge Room that comes in the building. 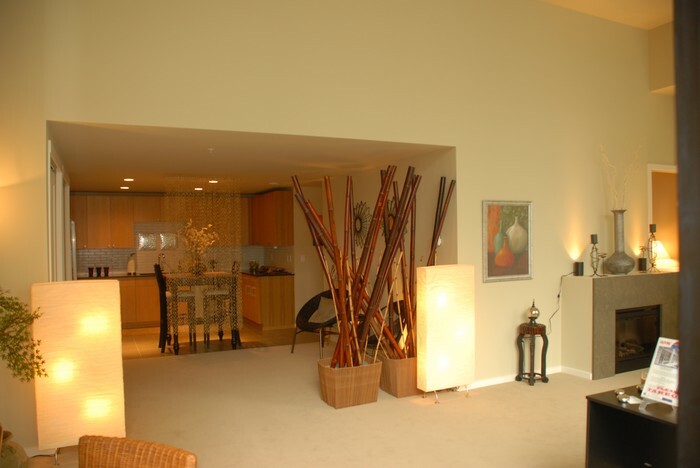 Has with 1 dedicated parking Stall and storage space. 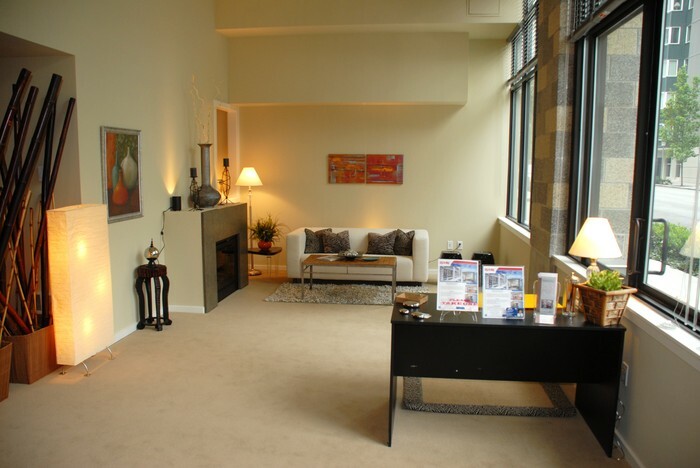 This space comes with a kitchen, bathroom, and open space for your office use. This space can be a live/work or Professional office user would be Ideal.